Food Hunter's Guide to Cuisine: Stonyfield Becomes a Certified B Corporation! 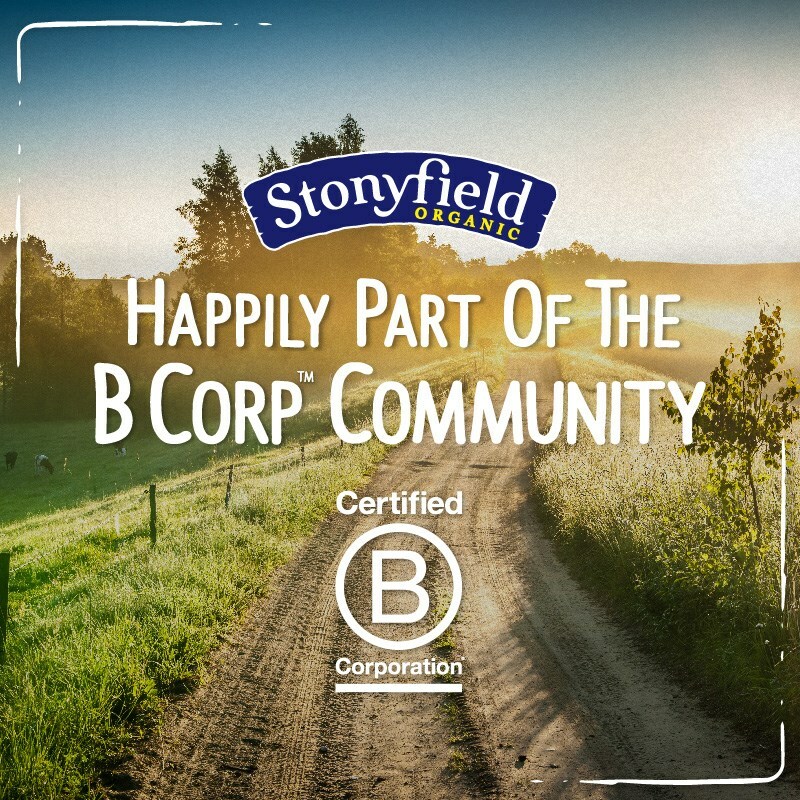 Stonyfield Becomes a Certified B Corporation! Congratulations are in order, as Stonyfield, a brand that I work very closely with, becomes a certified B corporation. See below for more information. B-Corps matter because the are better companies: "better for workers, better for communities and better for the environment." Preserve Products: stylish, sustainable and functional products for the entire house. Pukka: delicious herbal tea blends. 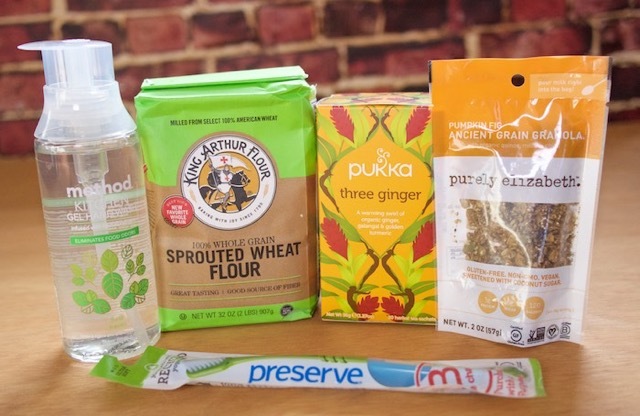 Purely Elizabeth: ancient grain granola and so much more. King Arthur Flour: a supplier of flours & other baking needs. Method: naturally-derived, biodegradable, non-toxic household cleaners, laundry supplies, and personal care. Pete and Jerry's: organic free range eggs. Want to find out more about B-Corps?